Asthma is an inflammatory condition of the lungs which affects about 25 million people in the US. This is also one of the most common allergy-triggered immune diseases of the modern life. In fact, a large number of people with asthma have a family history of allergies, like pet allergies or hay fever. When it comes to asthma, the exact causes of this condition are not known. However, a family history along with the environment may play a basic role for the majority of people, but not all. Those sensitive people who breathe in allergy-causing substances may start some common asthma symptoms. Those allergens or triggers can be dust mites, pet dander, cockroach allergens, pollens, and molds. In addition, exercise, respiratory infections, cold air, stress, tobacco smoke, food sulfites, and other air pollutants could also trigger asthma symptoms. 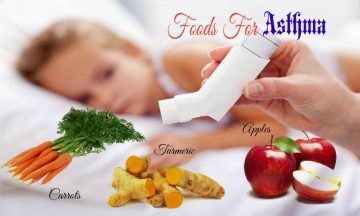 If you or your loved ones are suffering from asthma, then initially, find solutions for your problem from foods. According to a study conducted by researchers in the American Journal of Respiratory & Critical Care Medicine, a shift from consuming fresh foods such as fruits and veggies to processed ones might be linked to an increase in the risk of asthma. 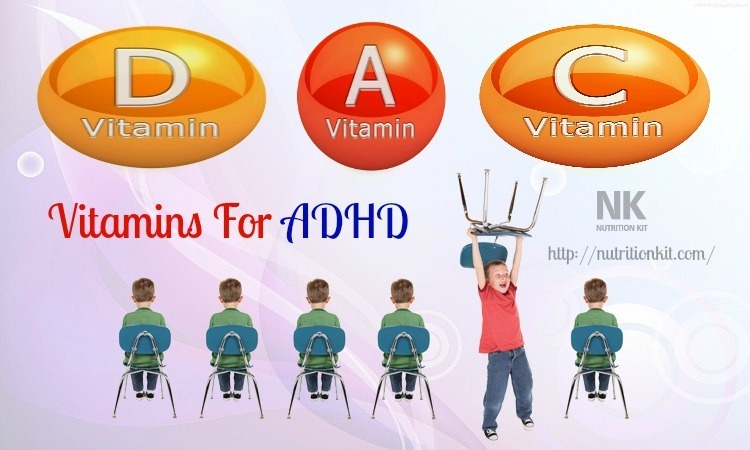 Despite more study should be carried out, evidences suggest that there is no single nutrient and food that improves the symptoms of asthma on its own. Instead, asthma sufferers might benefit from consuming a well-rounded diet which is high in fruits and veggies. 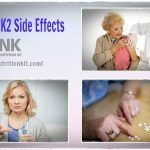 Look no further because here we from Nutrition Kit have combed through the most prestigious research on foods and asthma. 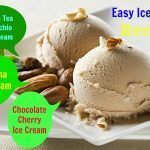 We are happy to share the list of best and worst foods for asthma and allergies sufferers with you here! Among best foods for asthma, this should be listed first. Having full of anti-asthma nutrients, sunflower seeds are very beneficial for asthmatics to consume regularly. They are loaded with potassium, vitamin E and magnesium. Also, with a high level of selenium, sunflower seeds can relieve symptoms of asthma naturally. Not only is kale an excellent source of vitamin C, but it also has a unique ability to defend free radicals responsible for the contractions of smooth muscles within airway passages. Also, kale contains beta-carotene which is a powerful antioxidant phytochemical that is able to alleviate asthma symptoms and prevent asthma attacks from happening. 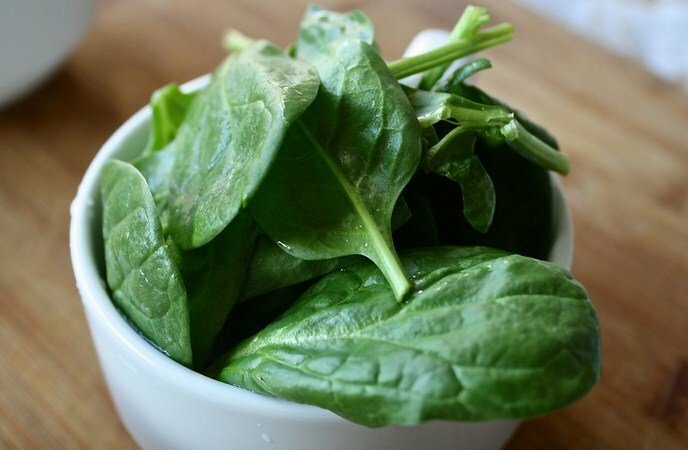 According to a study, those female people who consumed a large amount of spinach reported a lower risk of asthma. This might be because of the vitamin C, E and beta-carotene included in spinach. 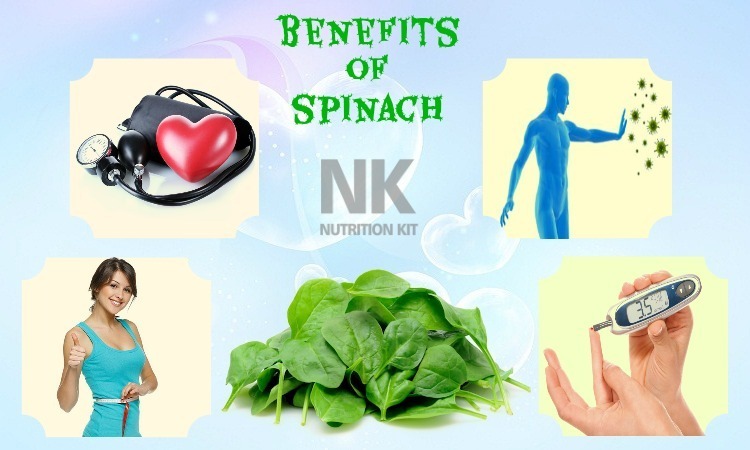 Also, spinach is a good source of magnesium of which the deficiency is common among those having asthma. What is more, this veggie is also rich in potassium. A deficiency of this mineral is thought to exacerbate the symptoms of asthma. 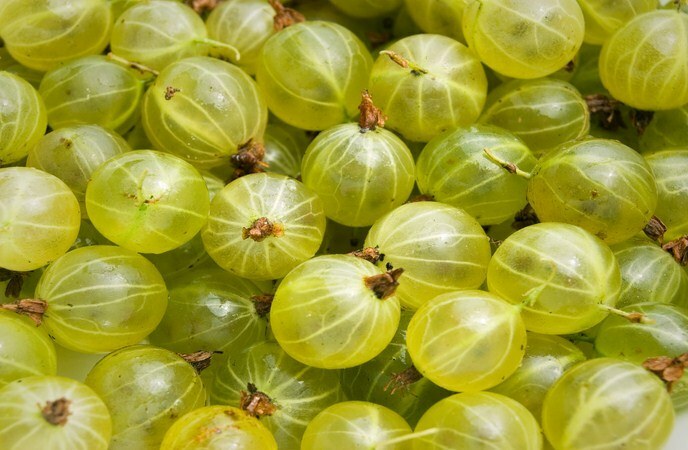 In regard to foods for asthma, this simple fruit may surprise you. However, bananas can help asthma sufferers alleviate their symptoms naturally thanks to its high content of fiber, which can prevent respiratory conditions such as asthma from worsening. It is recommended consuming one banana per day to reduce the risk of asthmatic symptoms like wheezing by 34%. In many cases of asthma, dehydrate is the main causes of their asthma attacks. According to Dr. Fereydoon Batmanghelidj, an expert about water, a few symptoms that are labeled as asthma is really the reaction of the human body crying out for getting more water. 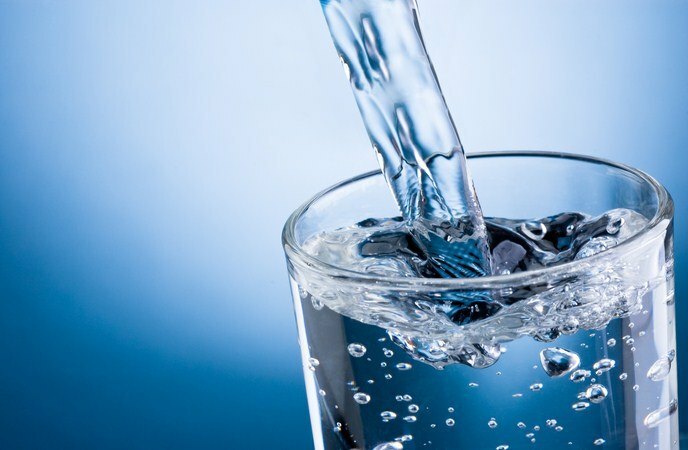 So, ifyou do not have aquagenic urticaria, aka water allergy, then it is worth your effort to drink more fluoride free water daily in order to avoid developing symptoms of asthma. Ginger is famous for anti-inflammatory nutrients which pervade the human body. Its root is considered a powerful anti-asthma herb which is thought to be better than antihistamine drugs such as Benadryl when it comes to stopping inflammation and clearing up the airways. 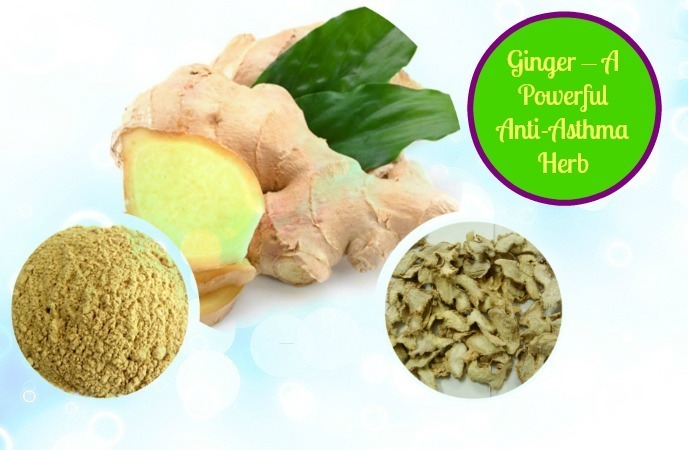 Besides, ginger is very safe and natural for using without any side effects. 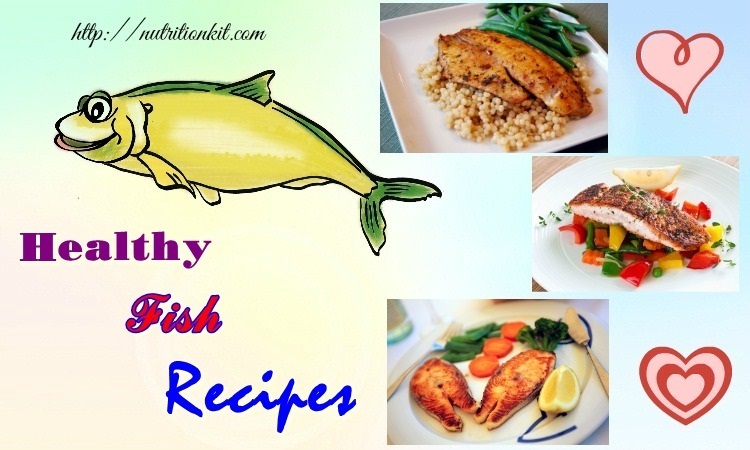 It means that you could add it to your daily diet plan for good health. 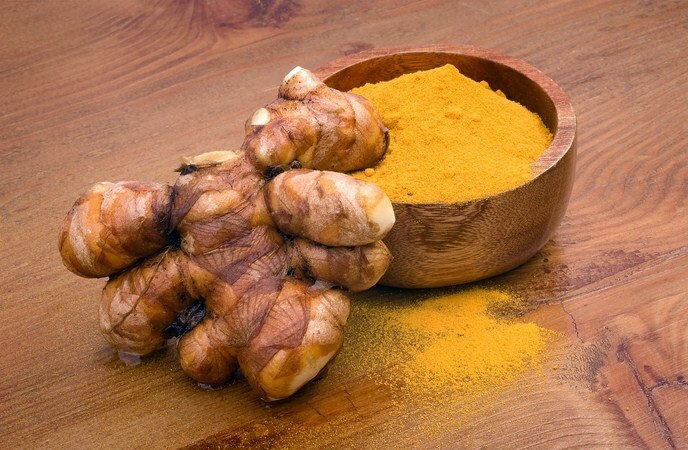 Turmeric, one of best foods for asthma, is popular among Indians and Asian cuisine lover. This spice lends its yellow color to many foods, such as curries. Especially, it has long been used in the traditional Asian medicine to cure asthma as well as other diseases and conditions. Western medicine nowadays has paid great attention to this spice. Because turmeric has anti-inflammatory properties, it can alleviate the inflammation which is responsible for constricting the breathing passages and swelling the human lungs during asthma attacks. Moreover, it can help dilate the blood vessels and relax muscles, so using it can keep asthma symptoms at bay. Among rich-quercetin foods, elderberry seems to be one of the most well-known. This is a powerful antioxidant compound which can boost the immune system, thereby helping fight flu, colds and other respiratory ailments such as asthma. It is proven that quercetin is very efficient in blocking the release of histamines as well as other inflammatory and allergic chemicals within the body, such as those accompanied with asthma. Also high in quercetin, apples is one of best foods for asthma relief. It is found that women eating at least 4 apples each week were 53% less likely to have a baby with asthma. Quercetin possesses strong anti-histamine, anti-inflammatory and antioxidant properties. 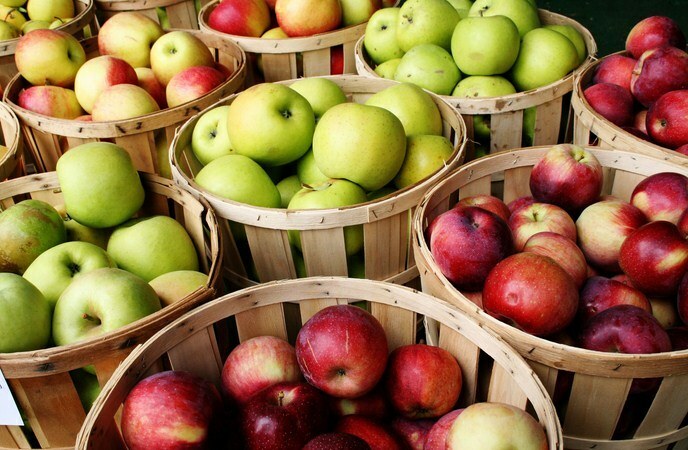 When purchasing apples, you should choose to buy organically grown ones because apples are among the fruits containing high levels of pesticides as well as other harmful chemicals. This type of seed is a powerhouse of magnesium, omega 3-fatty acids and quercetin as well. That is why it is among best foods for asthma relief. 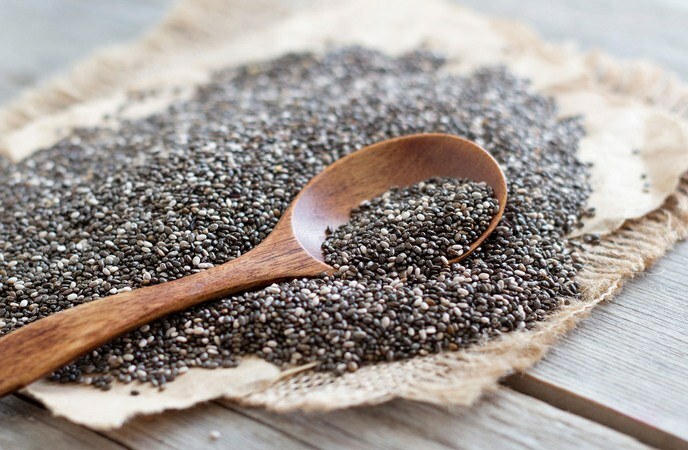 The omega-3 fatty acid in chia seeds can reduce inflammation in adults and children and restore the natural balance to lipid walls of the cell membranes. 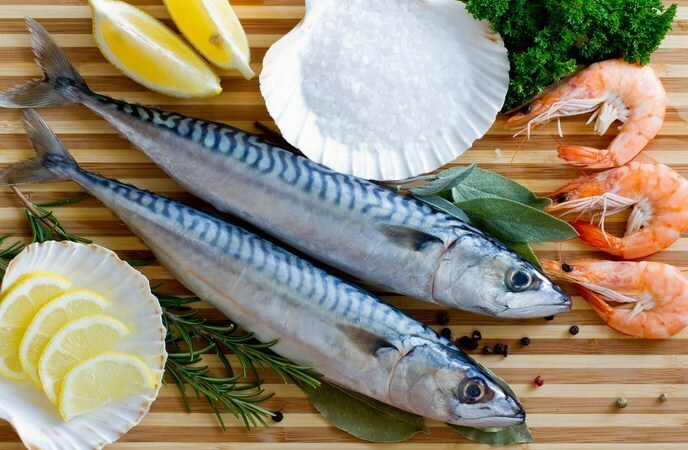 According to a study involving omega-3 supplements for asthma sufferers, it has been confirmed that this nutrient could give a significant reduction in symptoms of asthma, especially in people having allergy-related asthma. Being one of the oldest foods to human beings, sweet potatoes are also an excellent addition to your diet if you have asthma symptoms. 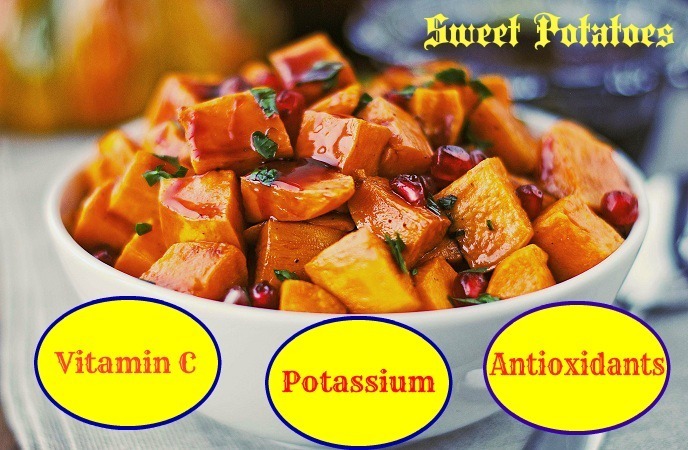 There is a high content of vitamin C and potassium in sweet potatoes, not mention to the unique root proteins that have great antioxidant properties. Orange, pink and yellow varieties of sweet potatoes are among the most concentrated foods of beta-carotene. 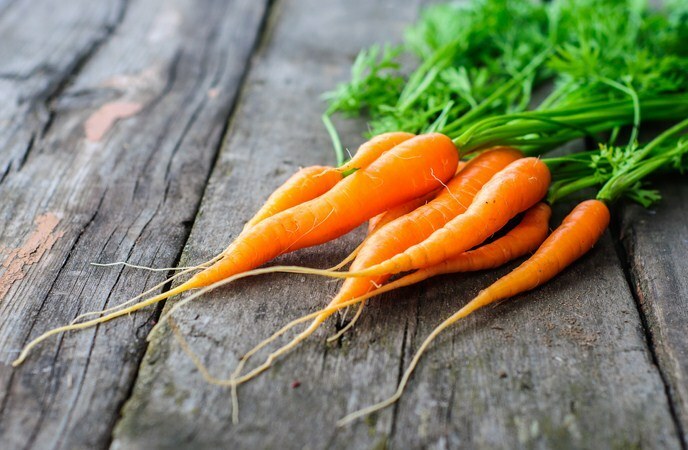 Not only is carrot good for vision but it is also helpful for those with asthma. Women who consumed carrots reported a 20% lower risk of asthma than those who did not. This effect is linked to the high concentration of beta-carotene, but the vitamin C content in carrots also plays a significant role. If buying carrots, you should choose the ones with the darkest, deepest orange color because they have the highest levels of beta carotene. Furthermore, it is advised to purchase carrots which are organically grown instead of conventionally grown ones. Conventionally grown carrots are considered one of 5 veggies which are the most contaminated in regard to pesticide and chemicals. With its high content of antioxidants as well as nutrients, mustard greens are a great addition to your daily diet, particularly if you suffer from asthma and other allergies. Not mention to the high level of beta-carotene, mustard greens also have lots of vitamin C and vitamin E. These nutrients could prevent the free radicals from causing smooth muscle contraction as well as airway constriction in those people having asthma. 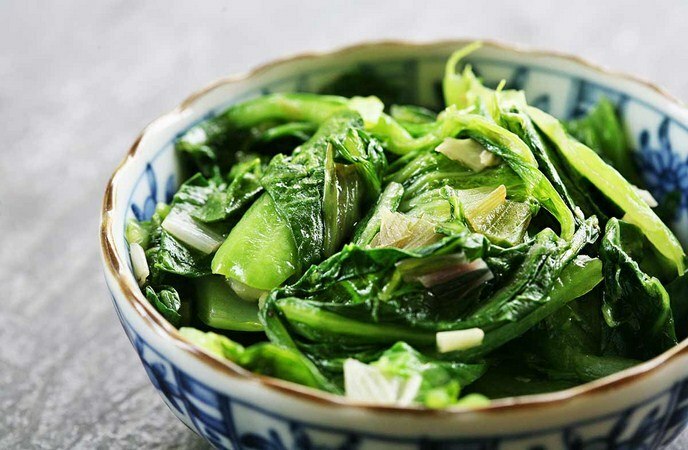 Additionally, this veggie can aid the breakdown process of histamine. You can buy mustard greens throughout the year and in most local supermarkets. 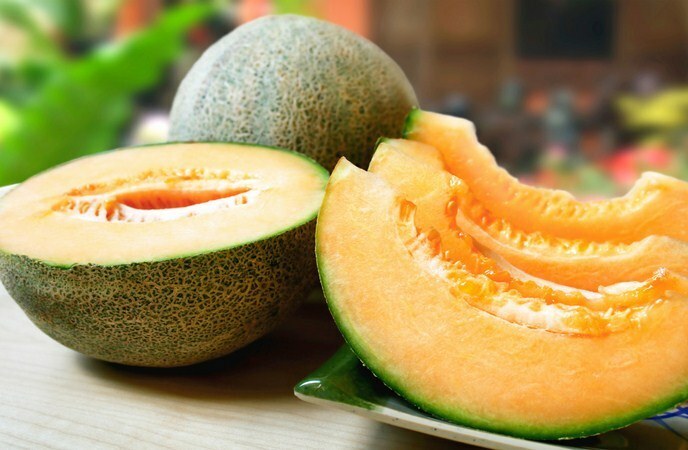 The vitamin C in cantaloupe can ward off lung damage by defeating the free radicals. A study conducted in Japan found that people consuming a large amount of vitamin C- rich foods had lower risk of asthma than those having lower intake. Despite vitamin C could be found in the majority of fruits and veggies, they are abundant in those citrus fruits like grapefruit, orange, kiwi, tomatoes, broccoli and cantaloupe. It is necessary to have more studies carried out in regard to the impact of caffeine to the human health. However, when it comes to asthma, caffeine at least has positive effects. Caffeinated coffee may modestly improve the airway function for about 4 hours after being consumed. Similarly, black tea also benefits your asthma symptoms by improving the airflow. Omega-3 fatty acids in fatty fish like tuna go beyond protecting people from heart disease, stroke, cognitive problems, and diabetes. It can improve asthma symptoms as well. This omega-3s can offer anti-inflammatory effect which alleviates one of the most common symptoms of asthma – inflammation. Those pregnant women who consumed salmon twice per week reported a reduced risk of developed asthma in their baby. Milk is not only a good source of calcium, but also magnesium – the mineral fighting against asthma. Magnesium can relax the muscles around the bronchi, which can keep your airflows open. 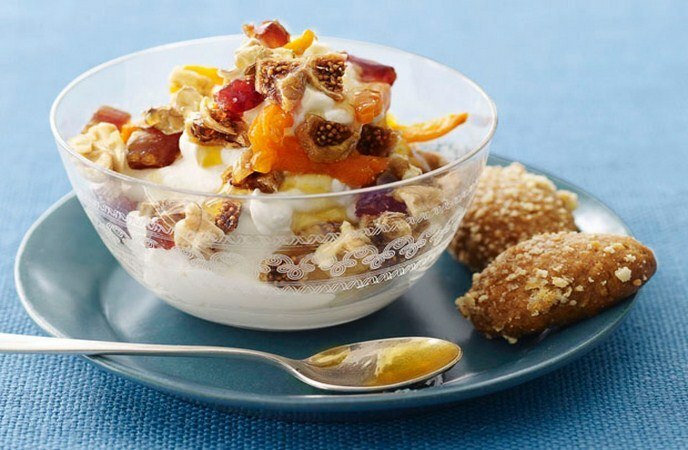 The probiotics in yogurt has been shown to be able to decrease inflammation, according to scientists. Despite the reasons are not clear much, but probiotics seem to help reduce the allergic reactions. In some cases, asthma symptoms are triggered by common allergies. Being a member of citrus family, orange has a high level of vitamin C which can boost your immune system, reduce inflammation and improve your overall health. 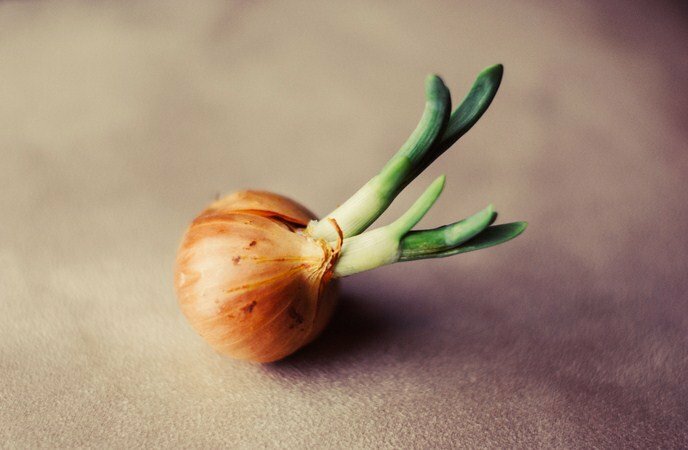 Onions are full of tiny crystals called flavonoids, which can fight off inflammation by strengthening the capillary walls. Also, they could protect the lung linings as well as bronchial tubes from damage resulted from pollution. Apart from onions, the blueberries, prickly pears can add more flavonoids to your asthma-fighting diet. With high content of omega-3 fatty acids along with magnesium, flaxseeds have positive effects on asthma symptoms. It is a helpful substance because it relaxes the muscles around the bronchi, airways, thereby helping to keep them open. Bronchi constriction is believed as a trigger of asthma attacks. 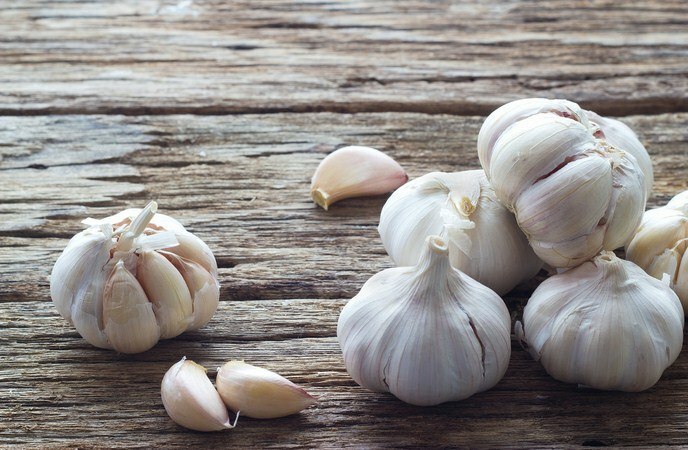 Due to anti-inflammatory properties, garlic has been known as one of versatile ingredients for a large number of illnesses, from hemorrhoids to infections. Additionally, garlic contains allicin which is a powerful antioxidant helping in producing an acid which damages the free radicals. Thus, it is one of best foods for asthma sufferers. Recent studies indicated that those people who use cabbage, particularly raw ones in the form of salad or juice could reduce the potential risk of allergic attack. This routine also improves the tolerance to allergens and therefore decreases the severity of asthmatic attacks. 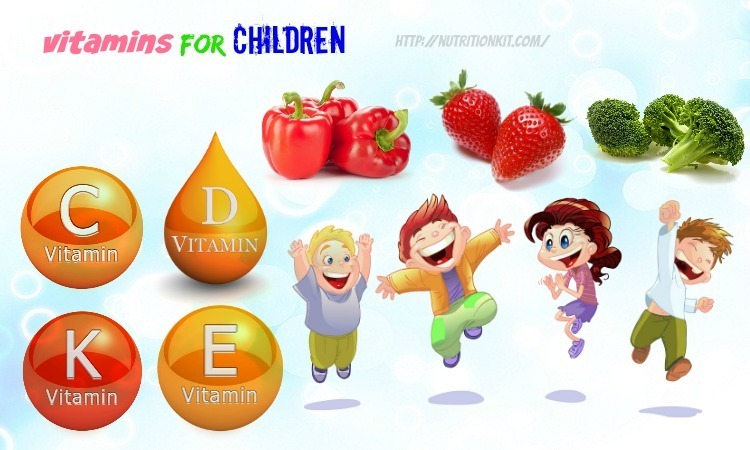 This is a rich source of vitamin C which is very useful in improving the tolerance and immunity in asthma sufferers. 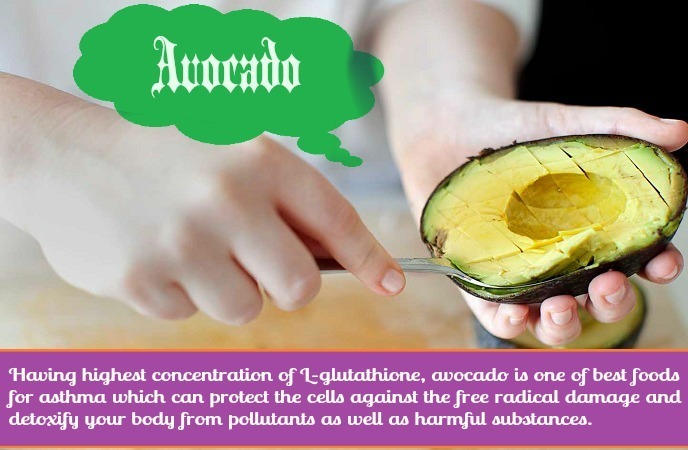 Also, the anti-inflammatory action of this food is good for reducing the severity of asthmatic attacks. Actually, no food is specifically labeled as restricted foods for asthma sufferers. 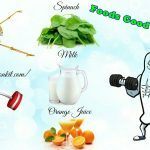 However, an asthma suffer should observe their routine foods changes which come with asthmatic attacks to realize the allergic foods. Nonetheless, an asthma attack could be triggered by different allergens such as pollen, dust, pet hairs, and so on. 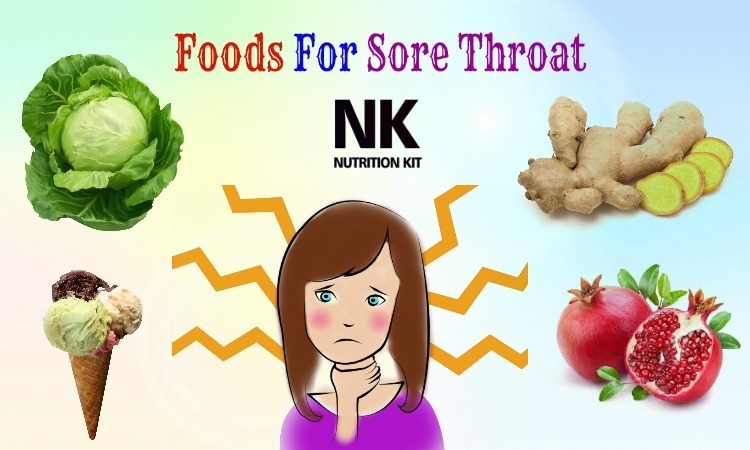 Hence, recognizing allergic foods could be difficult. To help you easily find out which foods should be limited to avoid asthma attacks, here we list down some worst foods for asthma relief, according to some experienced sufferers. 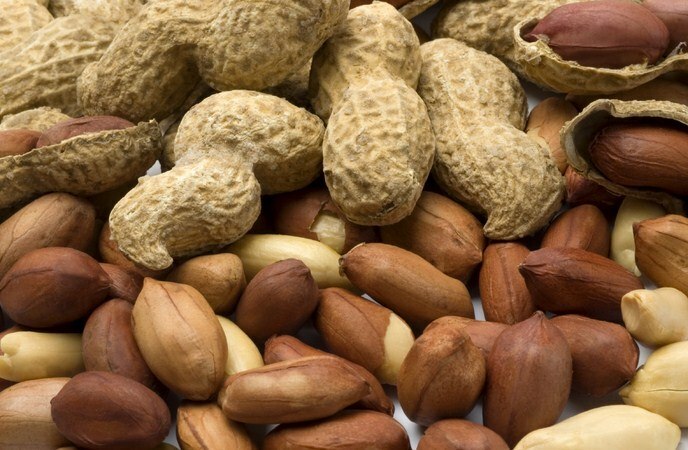 Peanuts could provoke fatal allergic reactions in some asthmatic patients. However, harmful properties of this type of nuts might be worse. According to a study, children having asthma who are also allergic to peanuts seem to develop asthma earlier than those who are not allergic to peanuts. Many children with asthma and peanut allergies also report allergies to weeds, cats, grass, dust mites and tree pollen – all of them trigger asthma attacks. 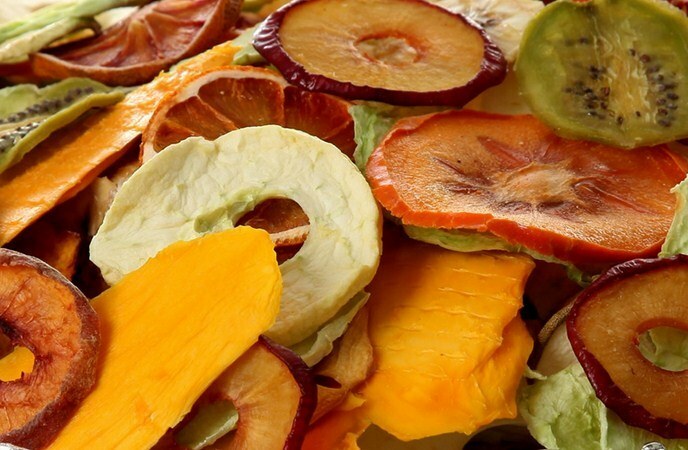 Most types of dried fruit have sulfite – the preservatives designed to lengthen the shelf life of foods. This preservative is also one of the most dangerous additives in foods for those with asthma. Thus, when buying dried fruit, you should read the label to identify the words such as potassium bisulfate or sodium sulfite so you can acknowledge if the dried apricots and cherries you are eating might trigger asthma attacks. Hence, eliminate or limit the amount of dried fruits in your diet if you want to avoid bad foods for asthma. A lot of types of wine and beer contain pesky sulfites. If you find yourself wheezing or coughing after drinking, then you should give up that glass of cabernet. Studies also suggest that histamines in the beer and wine may cause some symptoms like sneezing, wheezing and watery eyes. Prepared or frozen shrimp can be risky for asthma sufferers. The reason may be cause of sulfites. 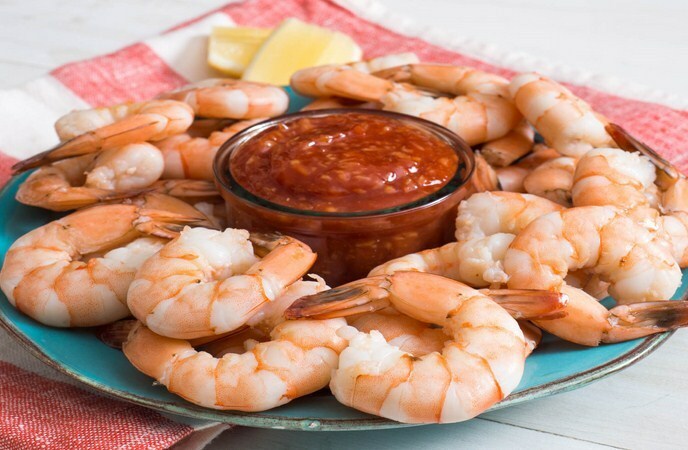 Frozen shrimp as well as other seafood usually have sulfites as they discourage the development of those unappetizing black spots. 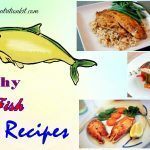 Hence, to avoid asthma attacks, when eating out, you should not eat something which has been cooked in the broth made with shellfish and shrimp. Picked foods, one of bad foods for asthma, tend to have sulfites as preservatives like dried fruits or fermented foods such as sauerkraut. This in turns triggers asthma attacks. You should also watch out for horseradish sauce, relishes, and salad dressing mixes for such reason. 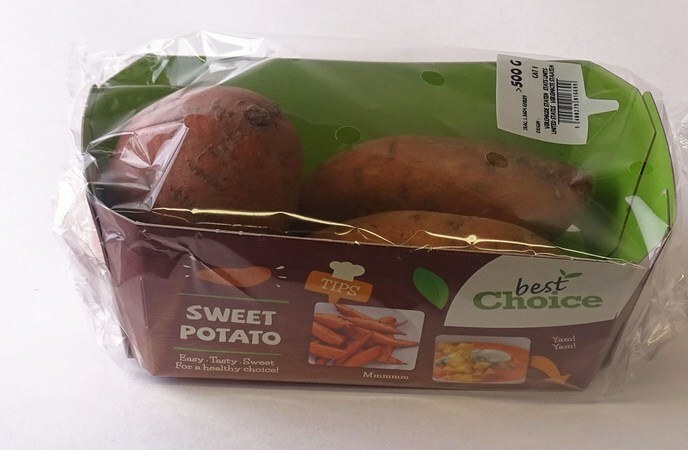 The next time before resorting packaged potatoes, check out the ingredient list on the package label. 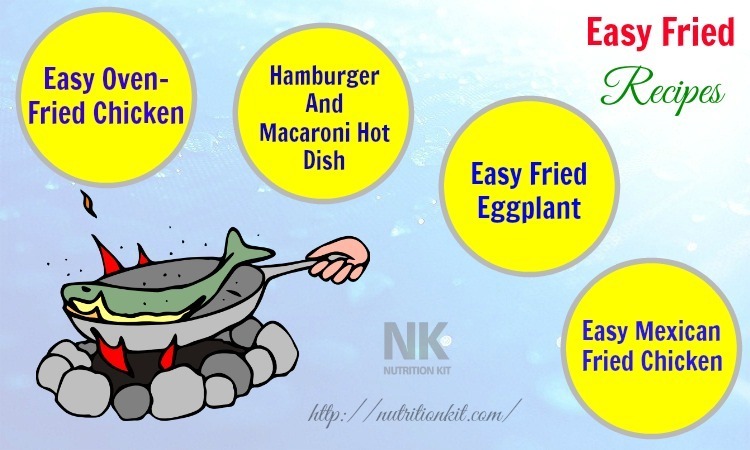 That package of course contains potatoes, perhaps some vegetable oil and dried non-fat milk or whey powder, but if you see a preservative like sodium bisulfate, then skip them. 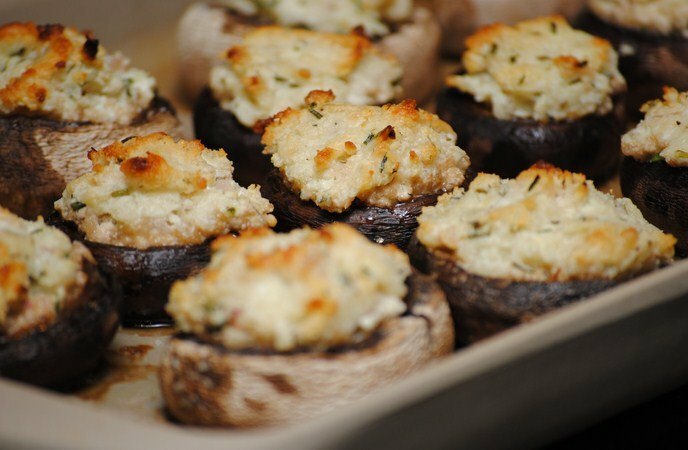 Choose a whole potato which you could toss in your oven. They look like brightly-colored jewelries in a glass jar, but those people with asthma should avoid them because they contain sulfites which may trigger asthma symptoms, as mentioned earlier. Bottle fruit juice or canned fruits like lemon juice might also have preservatives which may trigger bronchospasm as well as other asthma symptoms. 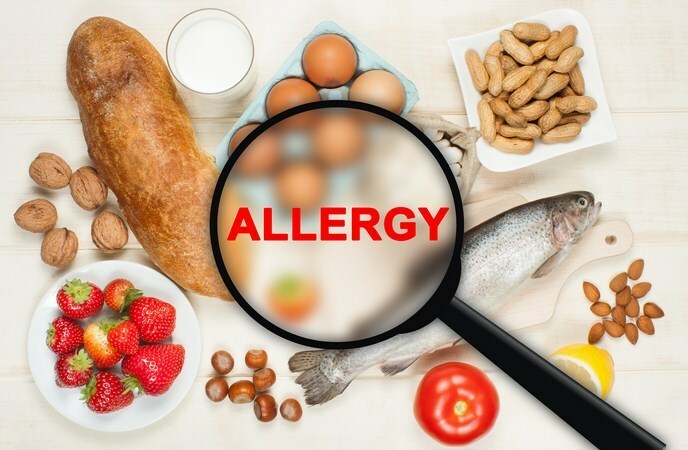 For people who are allergic to molds and mildew, they should avoid foods like mushrooms, cheese and hot dogs because the mold present in such products may trigger asthma attacks. 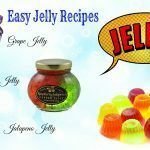 On other hand, consumption of fermented foods such as beer, soy sauce, wine and vinegar should be monitored carefully. Also, you should make sure that you read the label of ingredients when buying such foods. Takeout is not only bad for your weight but also your lungs because they are believed as one of bad foods for asthma. According to an international study about the connection between asthma risk and consumption of fast food, it was proven that 3 or more servings of fast food might increase the risk of severe asthma by about 27% for children and 39% for teenagers. This is because of the high level of trans and saturated fats in fast food which may weaken our immune system. These are also the worst foods for asthma you need to remember and avoid for good! If you keep consuming the foods which you know you are allergic to, then you are on high alert of asthma. You should watch out these foods because they play a considerable role in triggering your asthma symptoms. It is reported that foods causing allergic reactions are wheat, tree nuts, soy, fish, eggs, shellfish and cow’s milk. In case you are allergic to some of these foods, avoid eating them or things that are cross-contaminated by them. 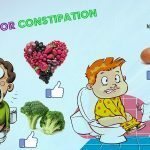 Now, after reading this list of best and worst foods for asthma, before making any big changes to your daily eating habits, you should talk to your doctor or health care provider first. Depending on your diagnosis of asthma and your overall health as well as the severity of your asthma condition, the doctor will offer specific advice for you. 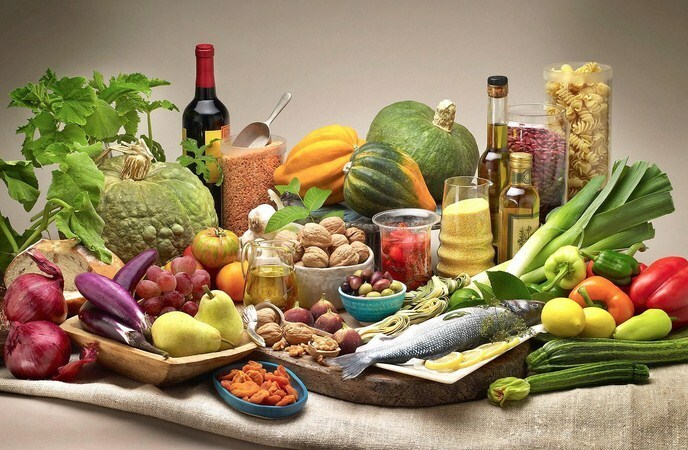 This “best and worst foods for asthma” article is done with the hope to help you figure out how to plan a diet which can fight off asthma symptoms and prevent further attacks. If you have any ideas about this entry, do not hesitate to leave your comments below this post. We appreciate and will reply as soon as possible.